Hey everyone, Happy New Years Eve! 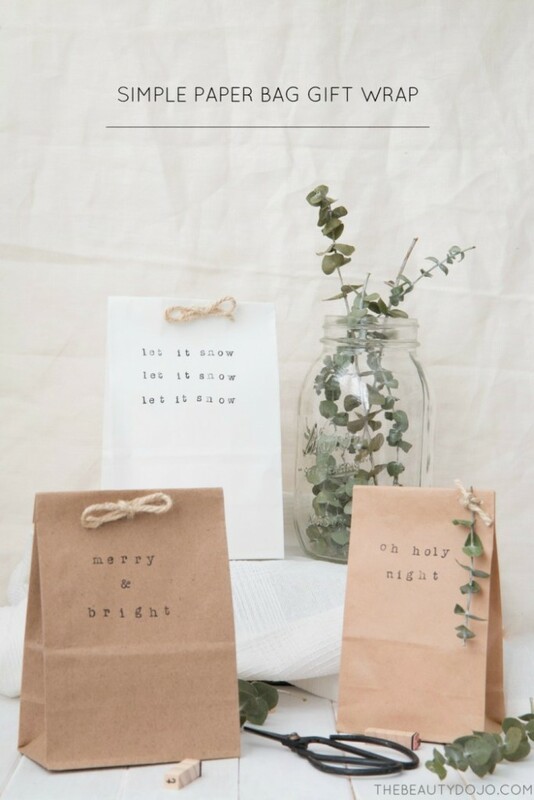 If you’re going to any parties tonight and bringing a hostess gift along with you, then you may want to check out this tutorial on how to pretty up a simple paper bag by Andrea at The Beautydojo! Andrea uses stamps, twine and Eucalyptus branches to embellish them!